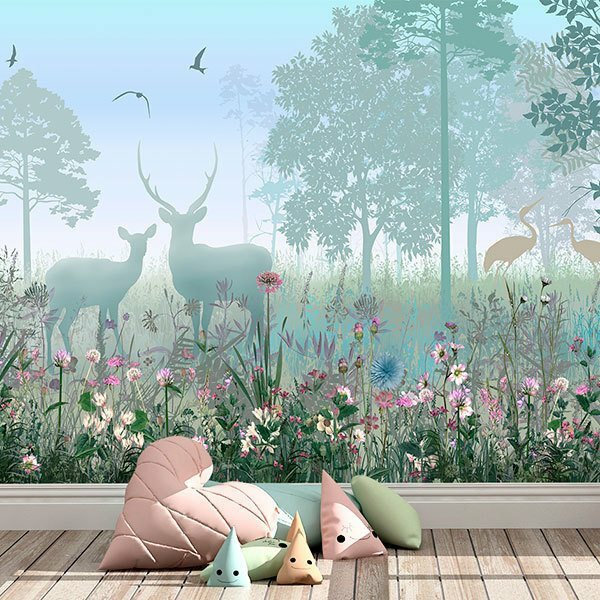 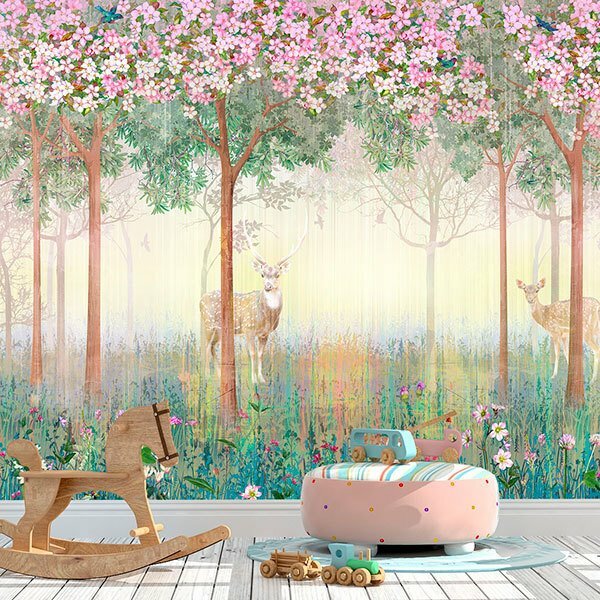 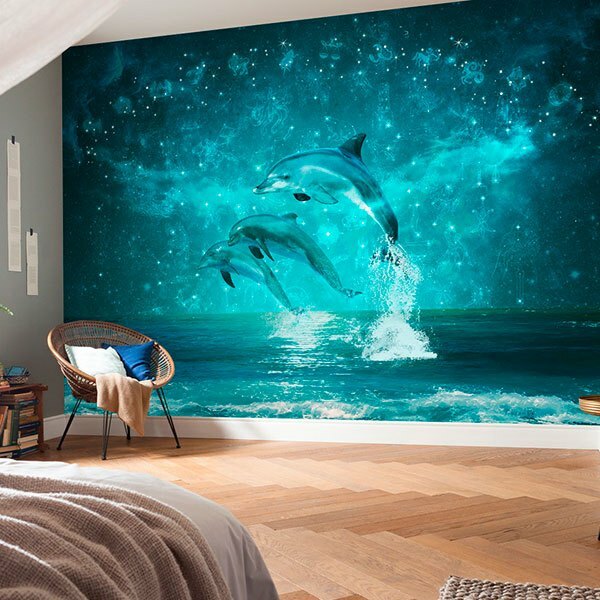 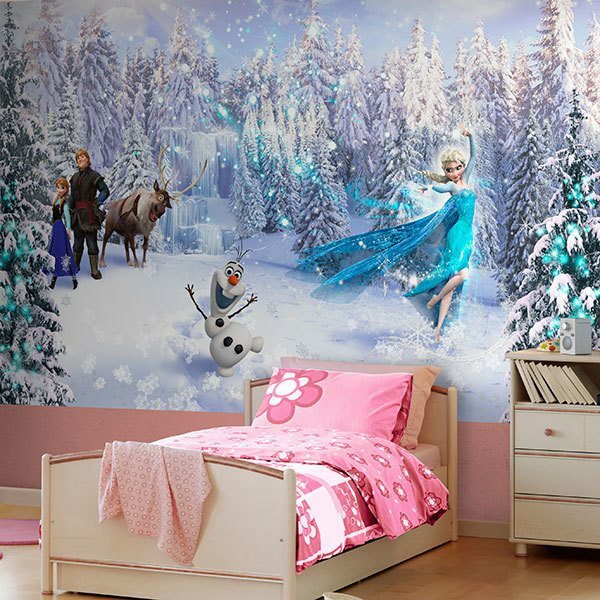 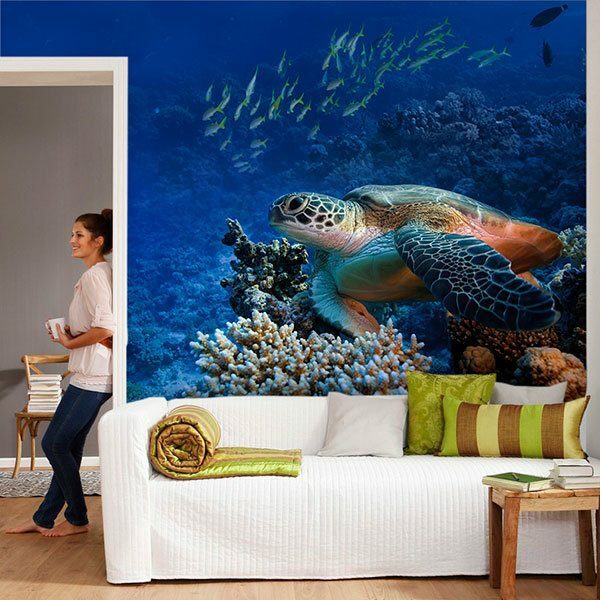 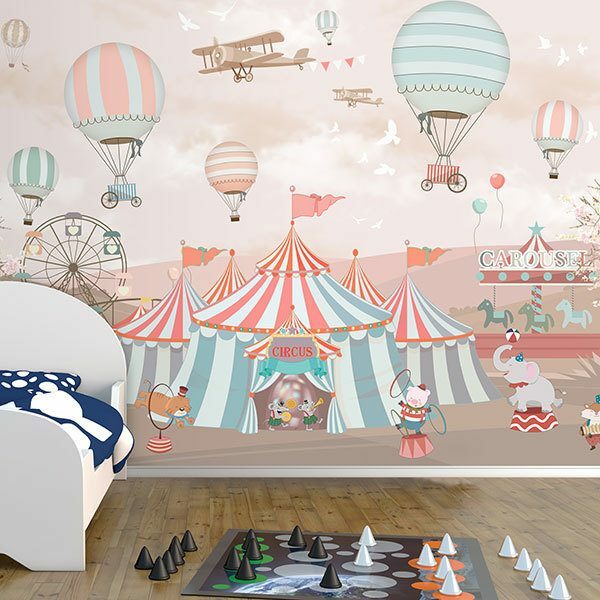 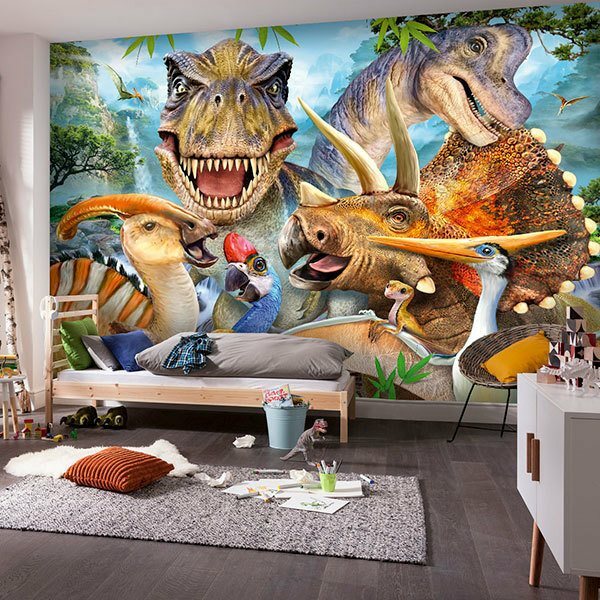 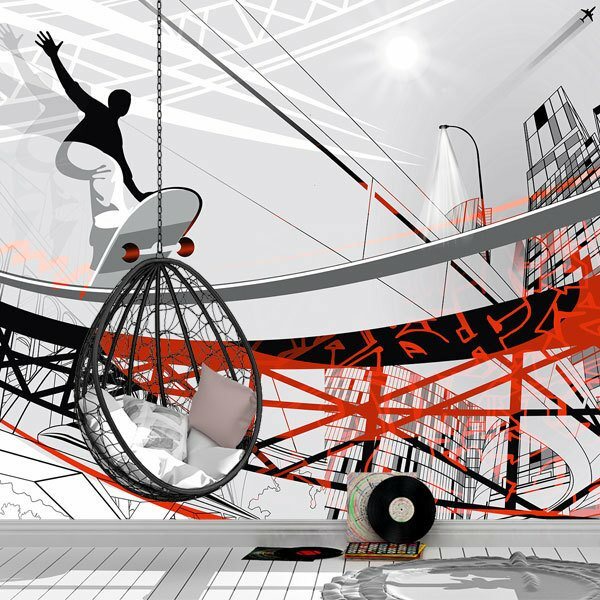 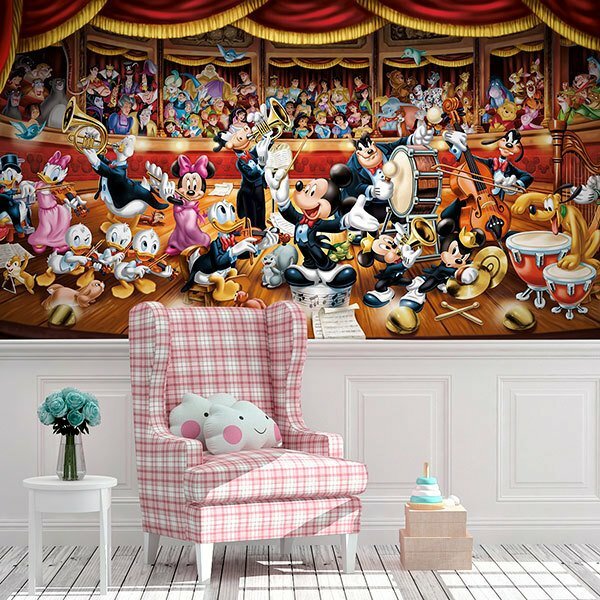 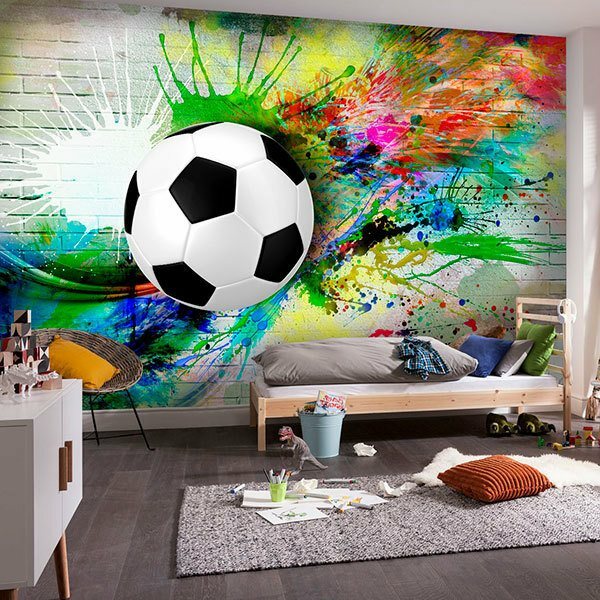 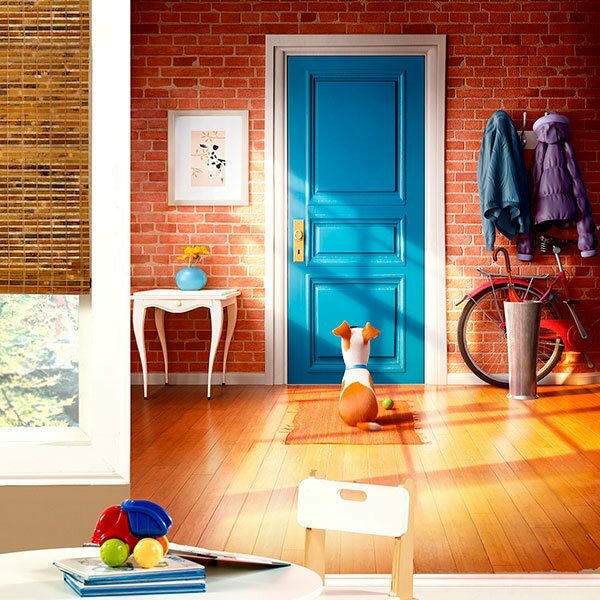 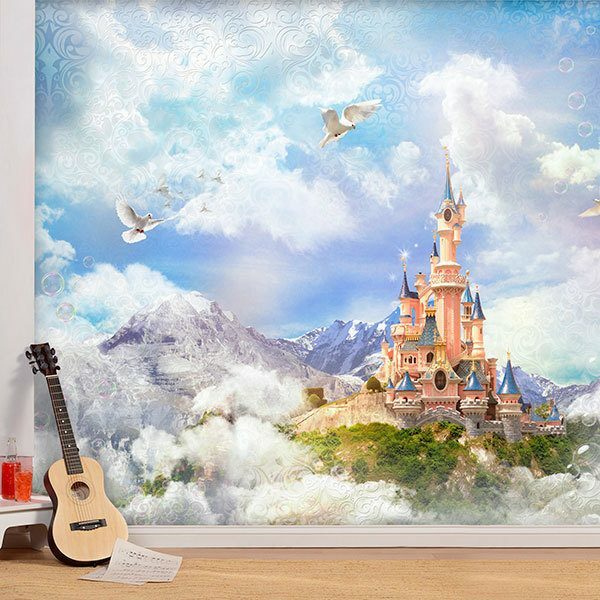 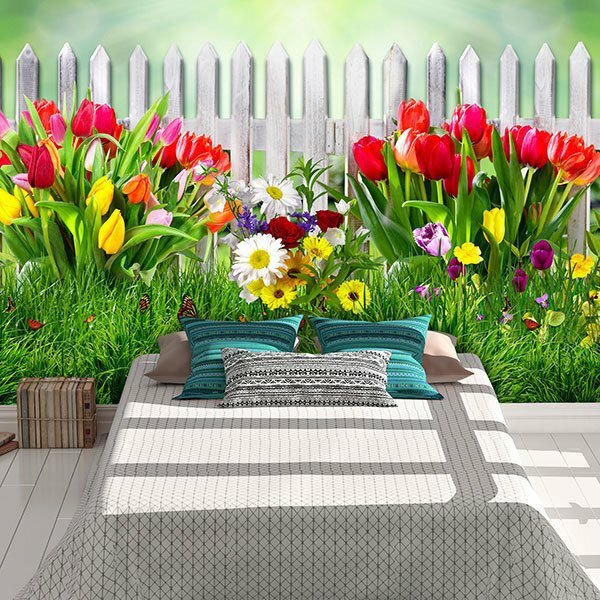 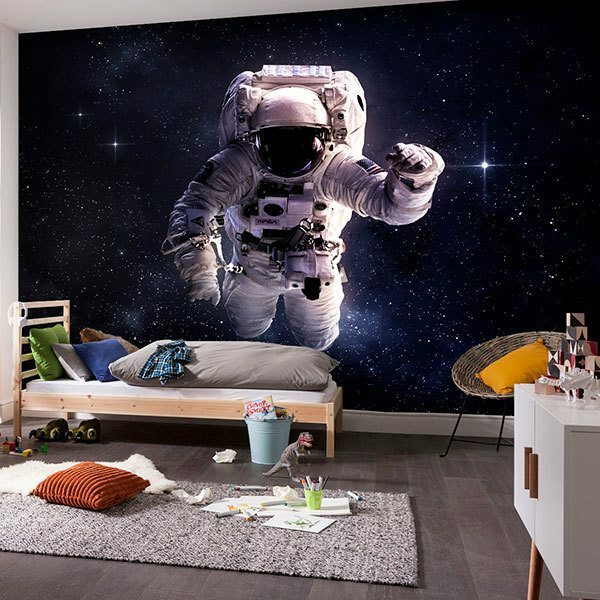 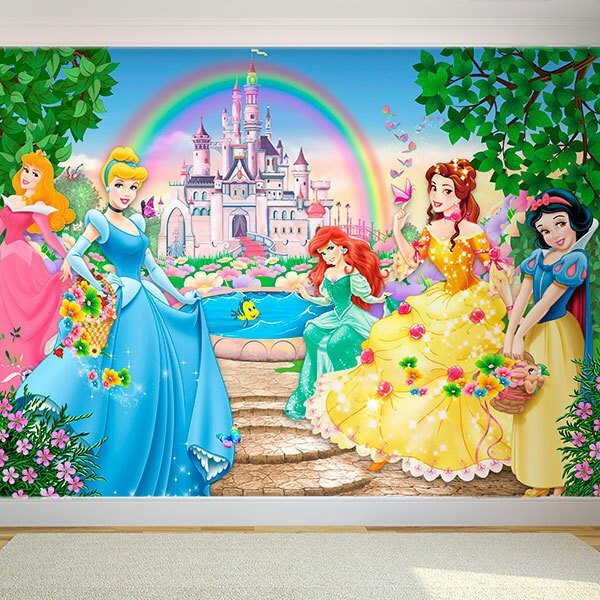 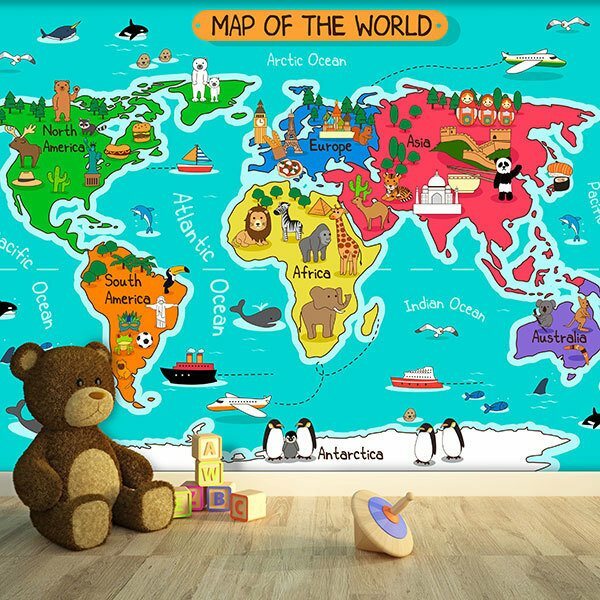 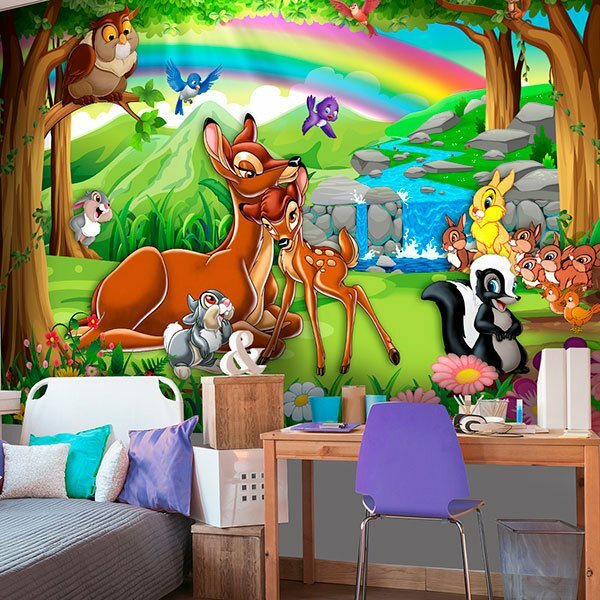 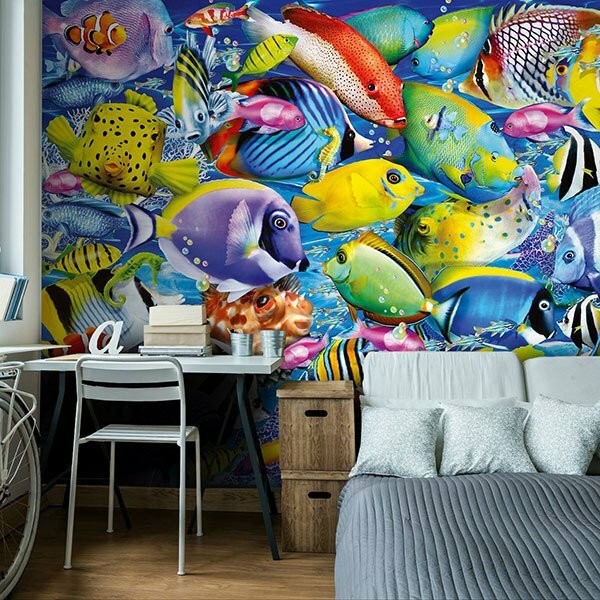 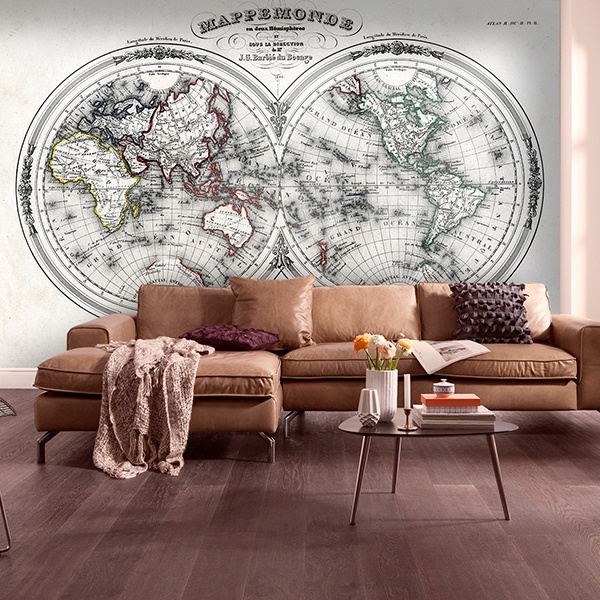 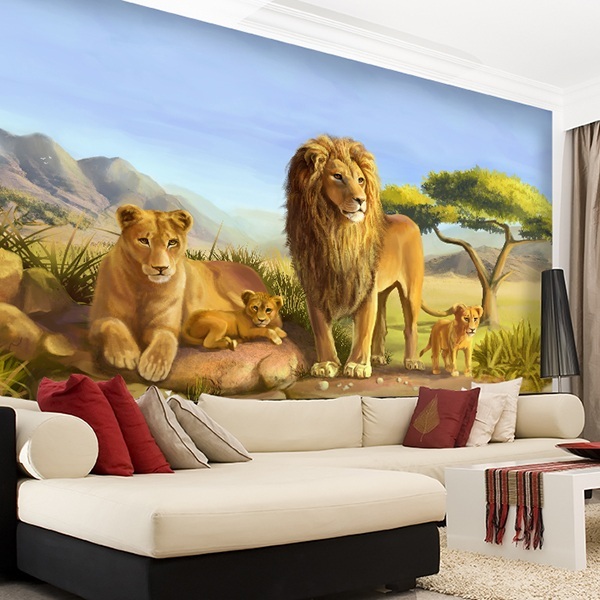 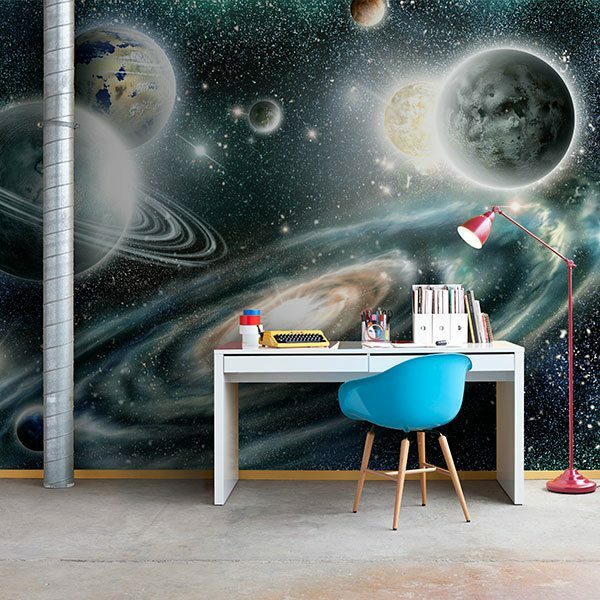 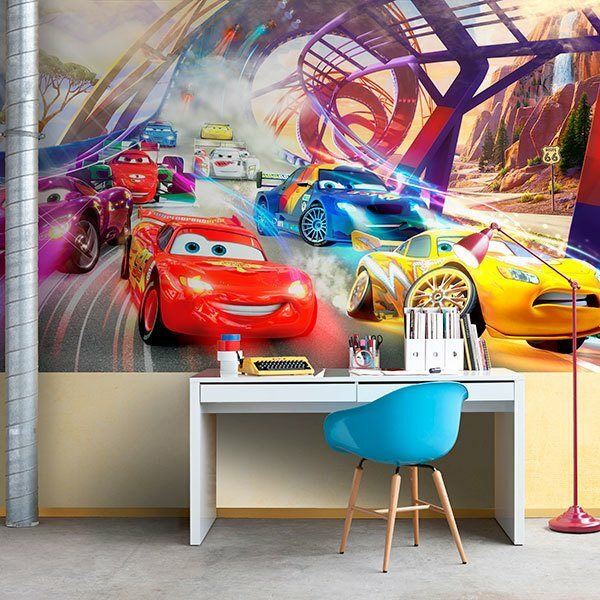 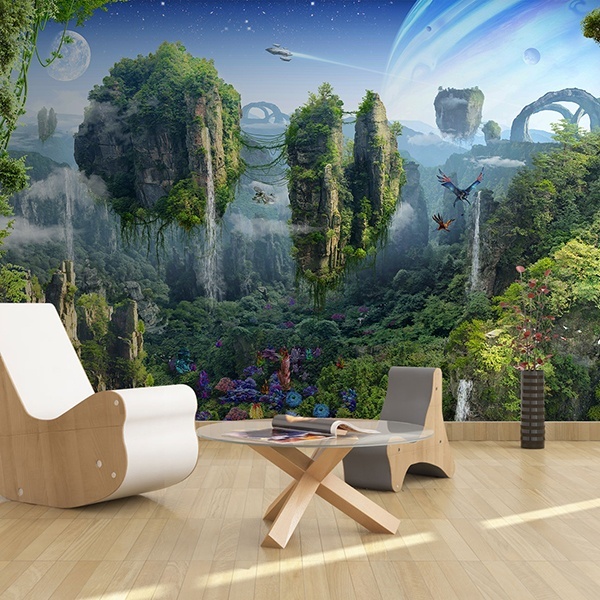 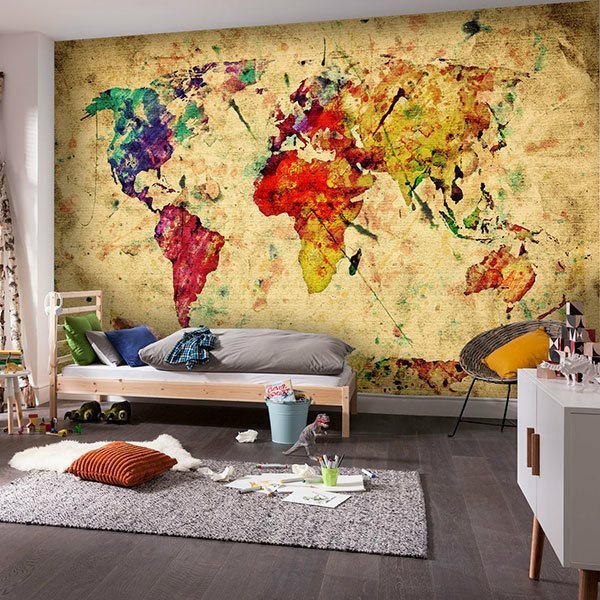 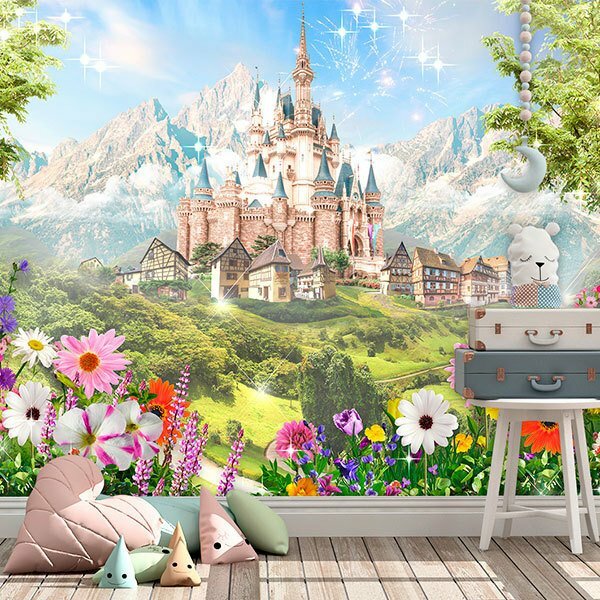 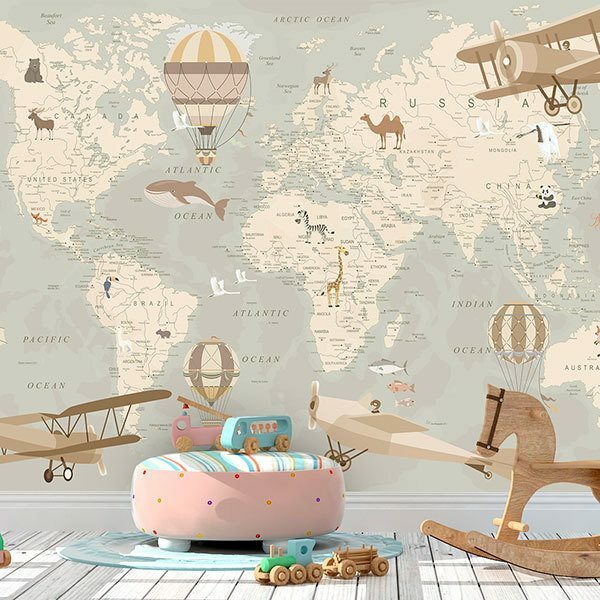 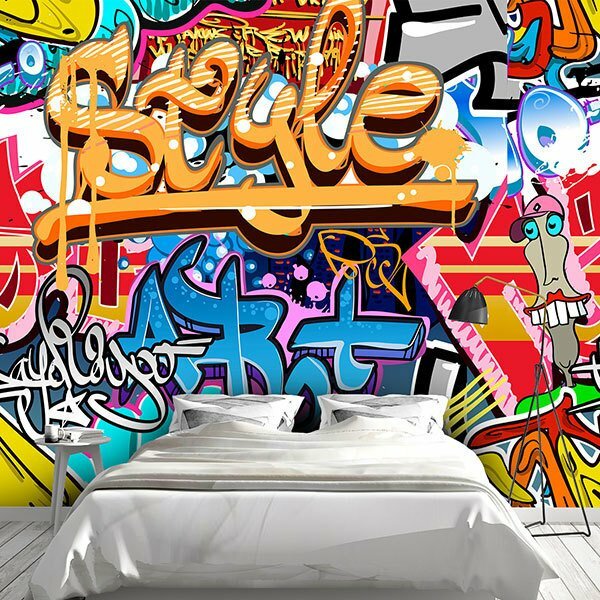 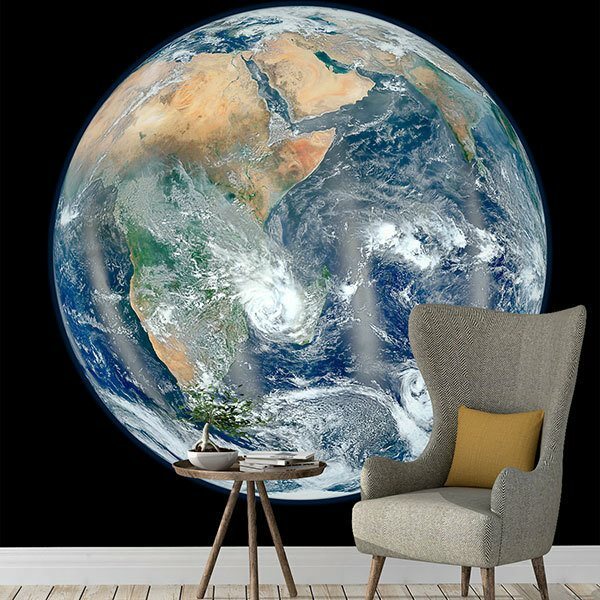 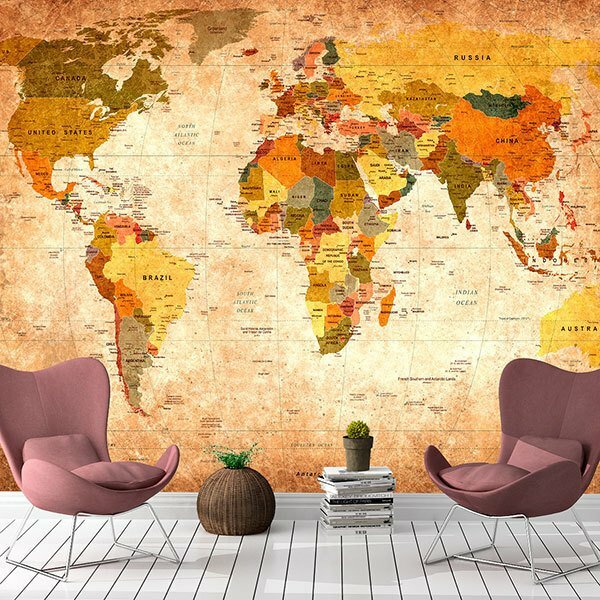 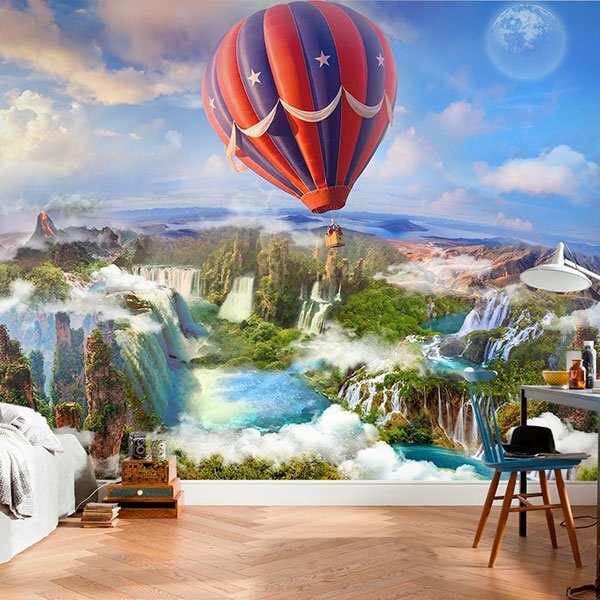 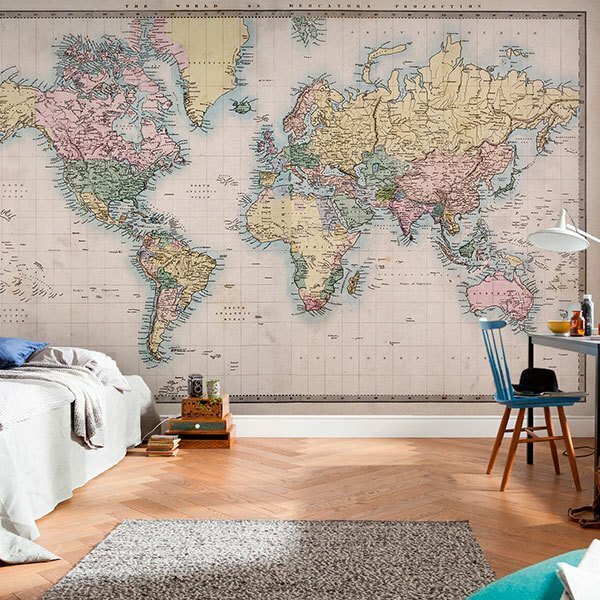 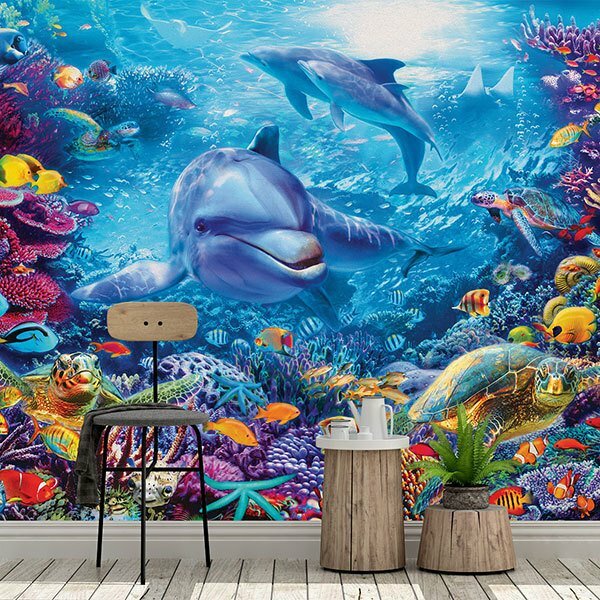 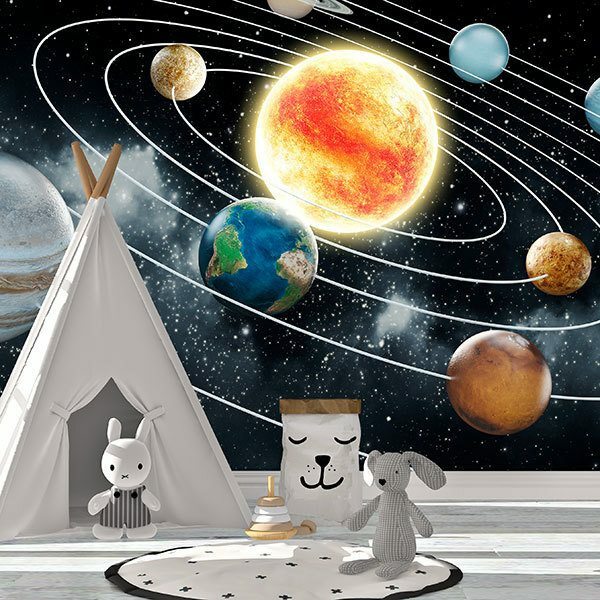 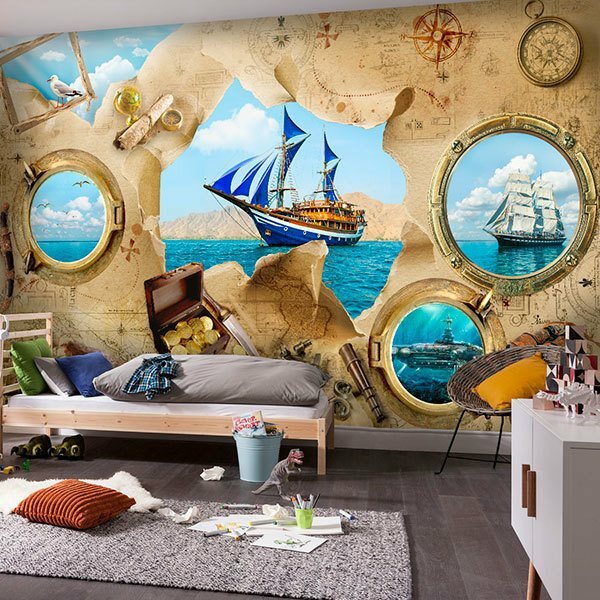 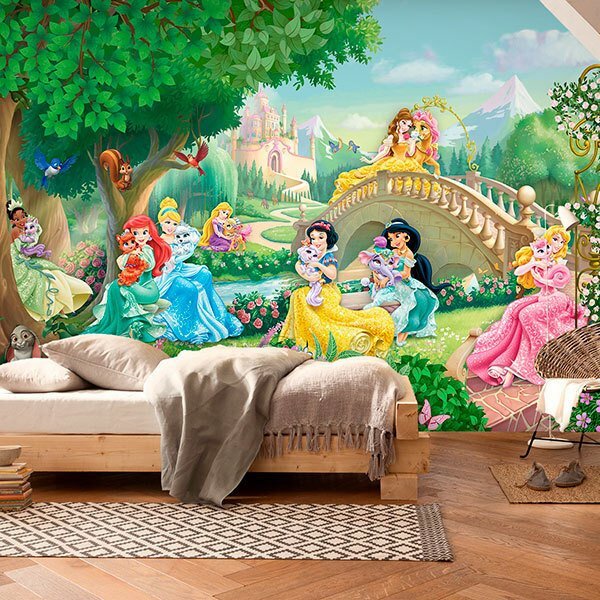 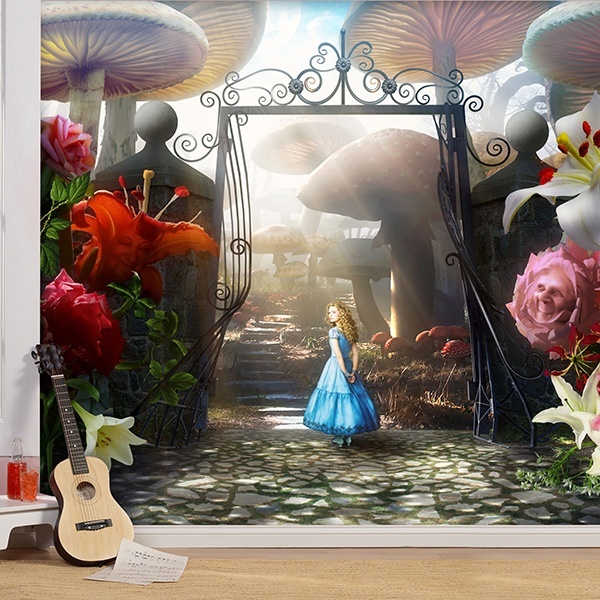 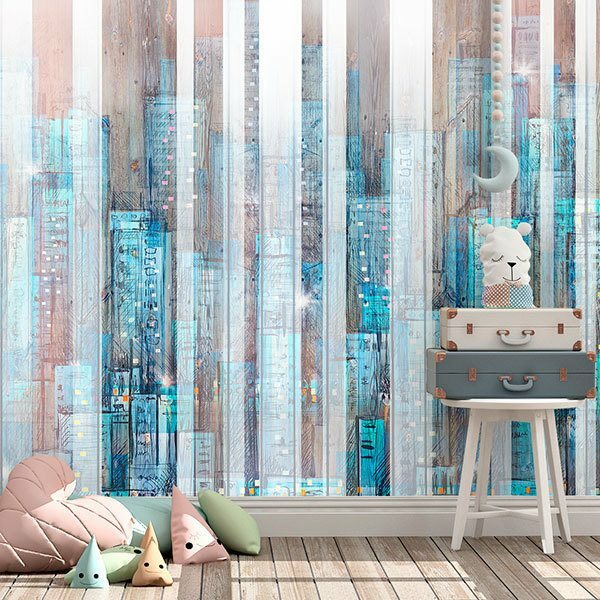 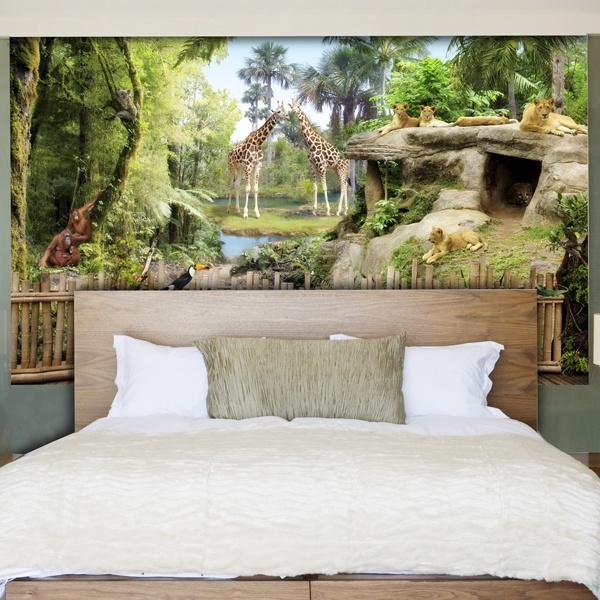 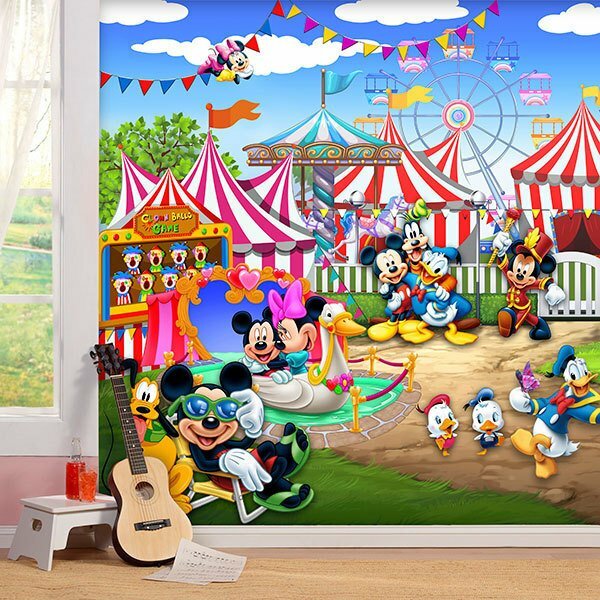 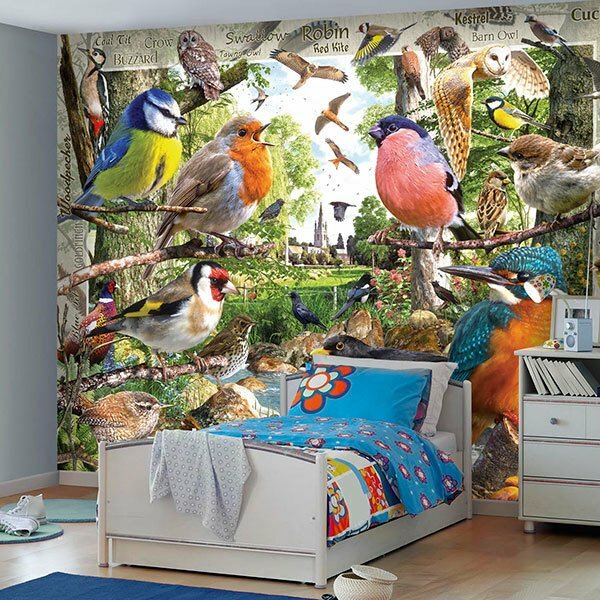 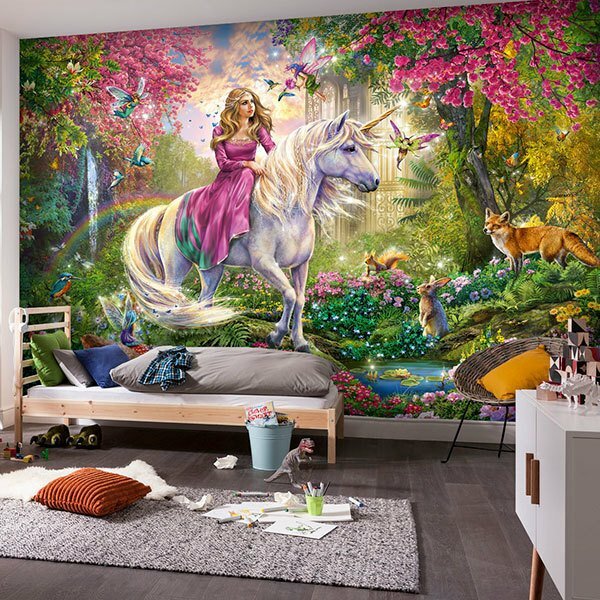 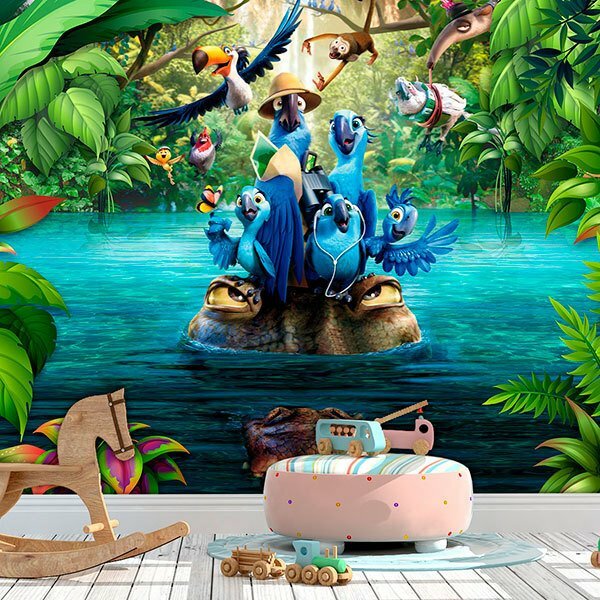 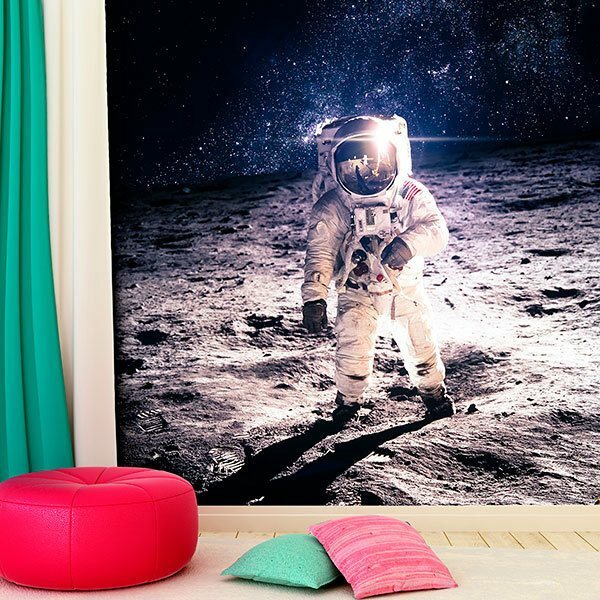 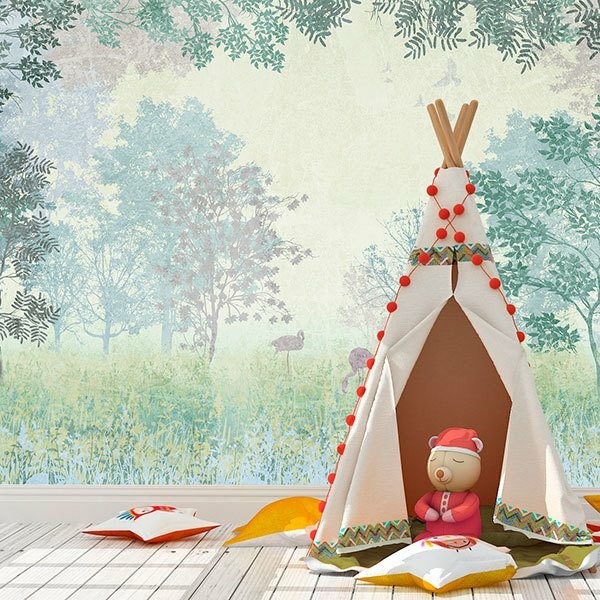 Wall murals for school, schools or nurseries with a child or educational theme. 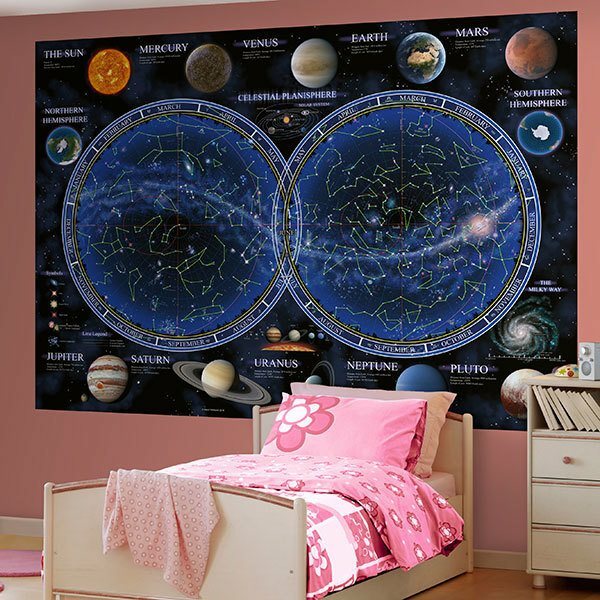 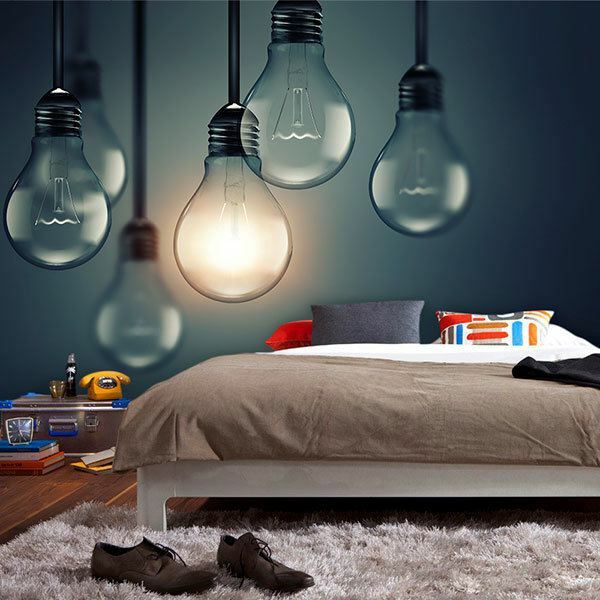 It's the funniest way to decorate and let your kids learn by playing. 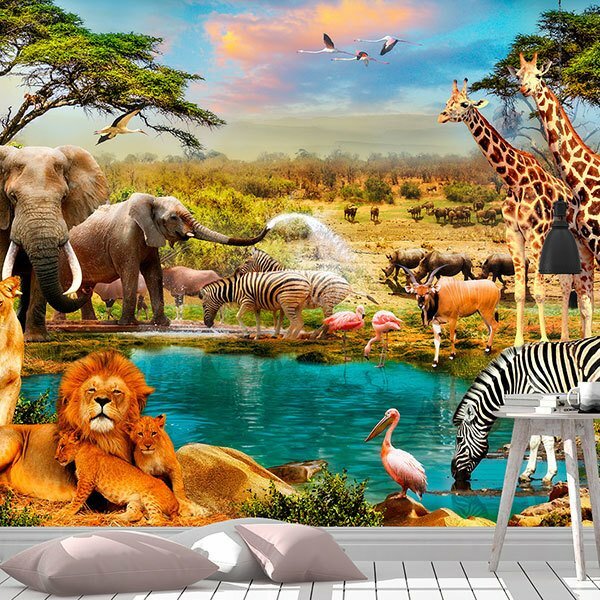 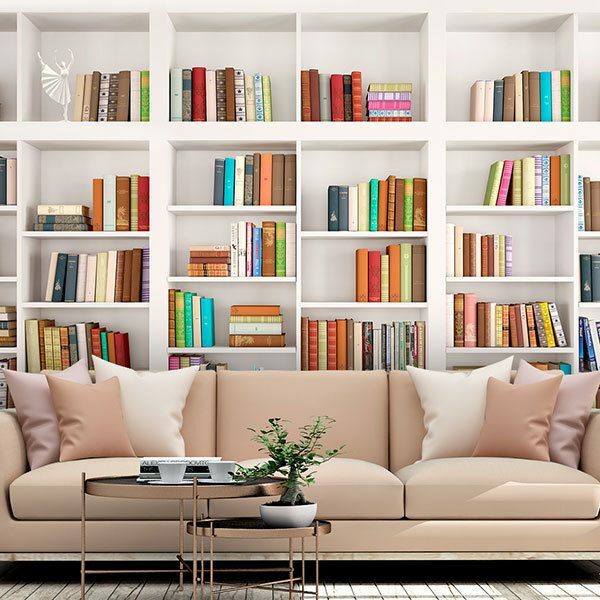 Coloured or animal alphabets, Disney character designs, maps of the world with the native animals of each continent or fantastic scenes of animals, the universe or mythological beings.